"Crystal" is owned by Roberta and John McCrum. She was obedience titled at just over 2 years of age and won 27 Obedience CC's in this country. 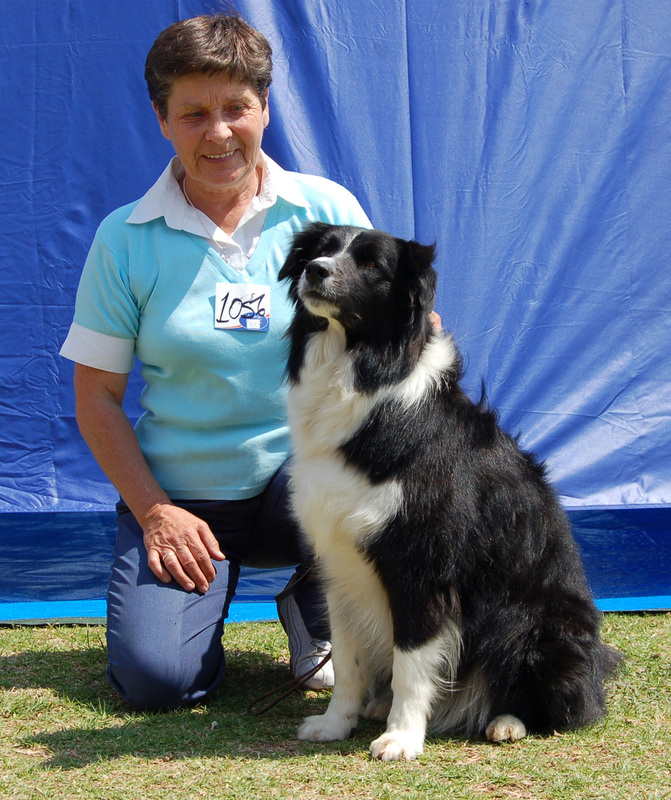 Obtained her Provincial Colours for Obedience in 2009.
together with "Glen" - Venron Glen Morangie. Roberta and John, we were so sorry to hear of your loss of Crystal.